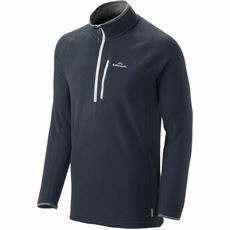 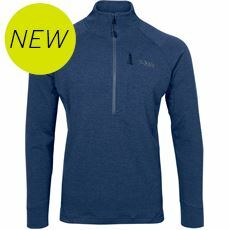 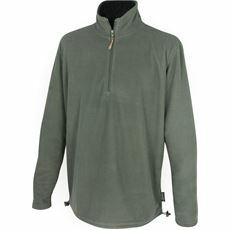 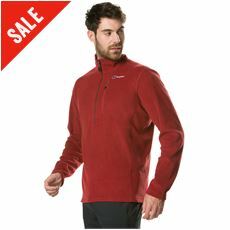 On a sunny but chilly summer’s evening a lightweight fleece is often the perfect choice to enable you stay outside to enjoy the nice weather. 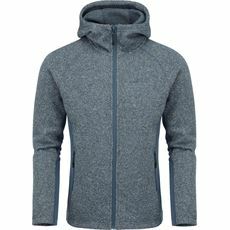 While fleeces and midlayers are often associated with the chilly conditions, our range of lightweight fleeces are designed for the milder weather that isn’t quite chilly and isn’t quite warm either. 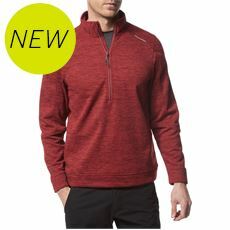 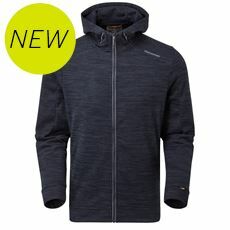 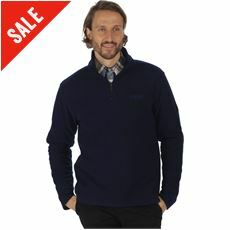 When you’re gathered around a barbecue in the summer or sitting near a chiminea with friends and family, put on one of our men’s lightweight fleeces and you’ll be able to really enjoy sitting outside. 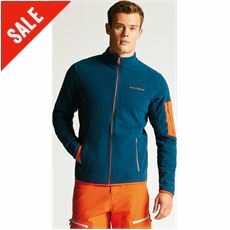 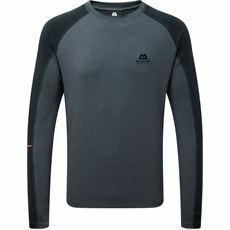 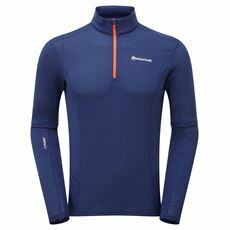 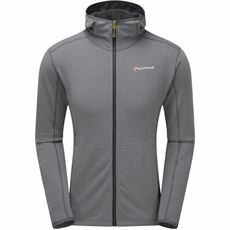 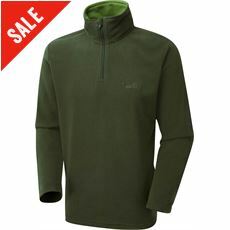 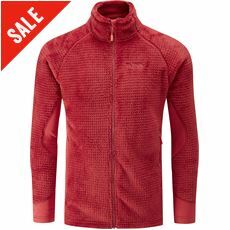 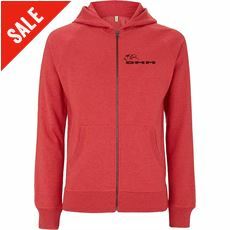 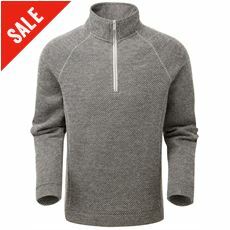 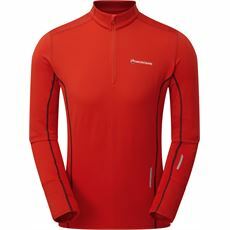 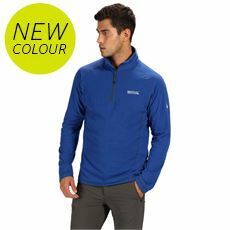 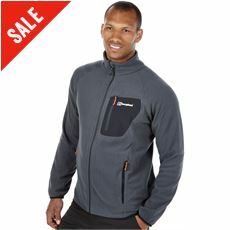 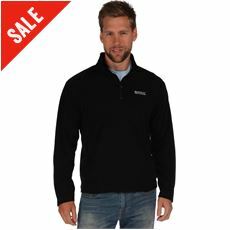 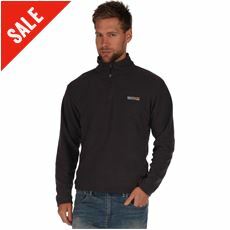 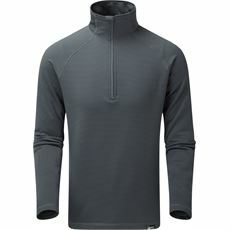 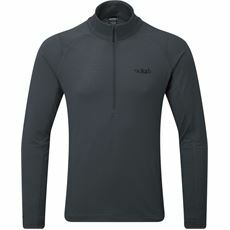 Check out the full men’s clothing range at GO Outdoors today.